In this series of talks, we’re exploring how organisations can present data meaningfully and accessibly – and how to maximise the benefits, both for themselves and for their stakeholders. If you are interested in attending a mySociety Data For Breakfast briefing, drop us a line and we’ll add you to our mailing list. 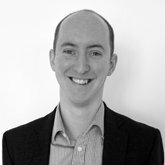 It was great to see so many people at our latest Data For Breakfast event, where our Senior Consultant Mike Thompson explored how you can match a data presentation method to your organisation’s aims. Mike’s uploaded his presentation, along with others in the series, on our Slideshare page, but I’m also going to summarise it here, as Mike said a lot more than you’ll glean from the slides alone – and there was some really useful conversation from our attendees. Mike began by identifying four distinct ways in which organisations can share data, and giving some examples of each – click to see the slides larger. What is it? Just raw access to data, either downloadable in machine-readable formats such as JSON or CSV, or accessible through an API. 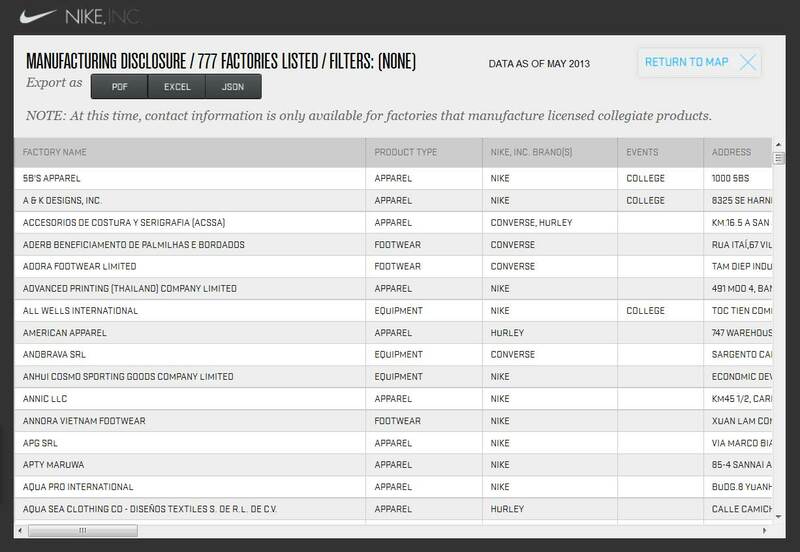 Example 1: Sportswear company Nike release all kinds of data, going as far as to list their factory locations around the world. They also opened up the Nike+ Platform to developers, allowing for innovation around their biometric tracking products. 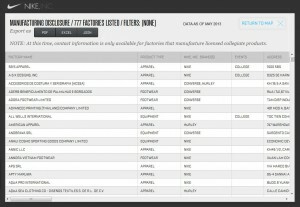 Example 2: UK Hansard data – the written record of everything spoken in Parliament – is freely available for reuse, including commercial reuse, under the Open Parliament Licence. Example 3: Ordnance Survey, the map people, make a lot of boundaries and mapping information freely available under the OpenSpace API, and have specific data products that are freely available, like Boundary Line. Benefits: Of these three examples, Nike’s might be seen as the least intuitive, in a business context. But there are some tangible benefits to this generosity. In the context of increasing societal pressure for corporate responsibility, Nike has much to gain by taking a position of complete transparency. And when it comes to their Nike+ data, the benefits are all about tapping into innovation from developers. New uses of their technology, some of which they may never have imagined themselves, will bring new consumers and drive increased demand for the underlying hardware. Put it that way, and you can see a direct contribution to Nike’s corporate aims. Parliament may not be a commercial entity, but, like Nike, it can benefit from increased accountability – and open up new commercial opportunities for others who use its data. 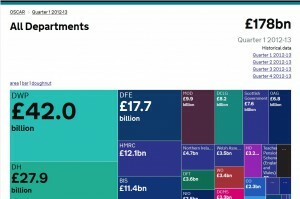 And Ordnance Survey, by allowing developers access to its data sets, can also encourage innovation. 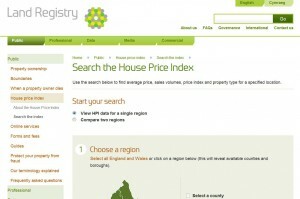 As its data becomes used in online tools, OS minimise the risk of their maps becoming obsolete in the modern age. Users: Of necessity, the only people who can use this data meaningfully will be those with the technical skills to do so – but the tools that those people make are likely to make it accessible to a wider audience. Example 1: The Shelter Databank tool that we looked at in detail at the last event (follow that link to see a detailed write-up of the talk). 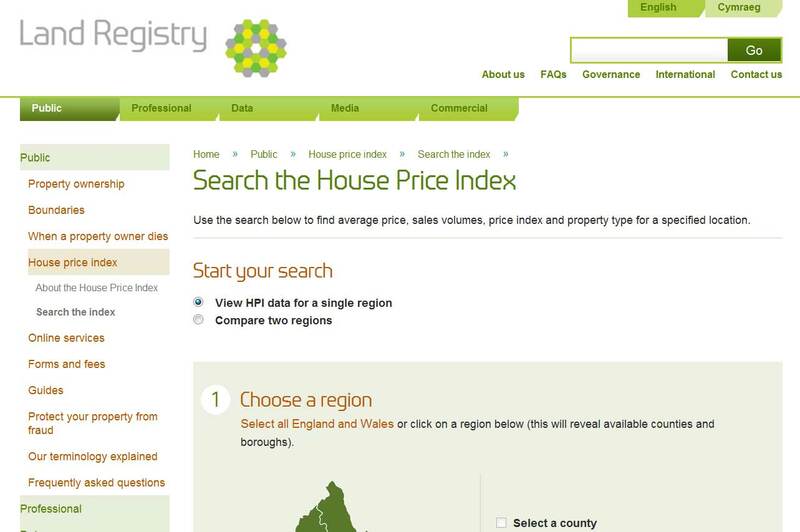 Example 2: The Land Registry’s house price index. Example 3: Our own tool for the RISCAuthority, which maps fire engine journey times to postcode areas. Benefits: Tristan talked in detail about the benefits of the DataBank at our last event. One of the biggest was the increase in efficiency – allowing users to make their own queries substantially reduced the amount of time that Shelter’s employees spent answering queries from the press and the public. Users: The data query tool is typically useful for organisations whose users are not highly technically adept. It also suits data where people are likely to ask diverse types of questions, because it allows you to set your own parameters and see the results presented clearly and simply. Example 1: GIST, the online Government Interrogation Spending Tool. 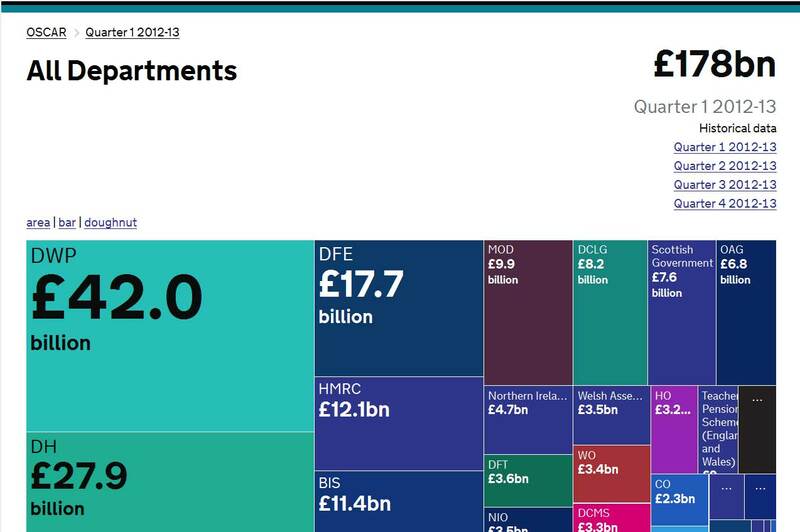 This data was previously available on downloadable spreadsheets but has now been made more immediately comprehensible for users not comfortable sifting through numbers, by using simple interactive visualisations. Example 2: Passenger Focus’ customer satisfaction tool. This is a project which mySociety have been working on and we will be writing about it more in the future. Again, this data was previously available, but on that poorly-searchable, hard-to-copy-from format, the PDF. Benefits: A data browser, as well as making complex data a lot easier to grasp, can also help with visibility, as results pages will contain the answers to the kind of questions commonly typed into search engines. Users: Because it allows users to ask a limited number of questions, data browsers are perhaps suitable for an even less technically-proficient audience. Access is via a simple interface and users typically don’t need to think much about what form of data is useful to them. Example 1: Out of Sight, Out of Mind – a visualisation of drone strikes in Pakistan since 2004. Example 2: Thrillist’s representation of how much caffeine is in your store-bought coffee. 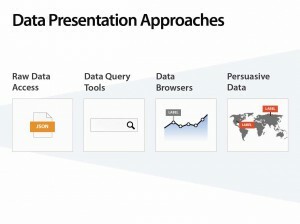 Users: This method of presentation is theoretically suitable for all types of user, because you are giving them the data (rather than them deciding what data they want) as well as providing, or at least implying, the message inherent in it. Benefits: Presenting data within a context – a context that progresses the aims of your organisation – has obvious benefits, especially within campaigning organisations. There was a great cross-section of attendees: people from charities, Government departments, independent regulators, councils, and publishing. So, after the presentation, we were keen to hear some real life experiences – which methods were people using, or which did they identify as most suitable for their organisation’s needs. Conversation began with the opinion that the persuasive data model was entirely unsuitable for an independent regulator. Even if they published it with caveats – which, it was said, are almost always dropped when the press run with a story – it is simply not their place to present anything but the most impartial data. There must be no political agenda and the watchwords are accuracy and honesty. Meanwhile, for charities, the picture is quite different. One attendee said that persuasive data is invaluable for opening doors and getting conversations started with the people who can make a difference. 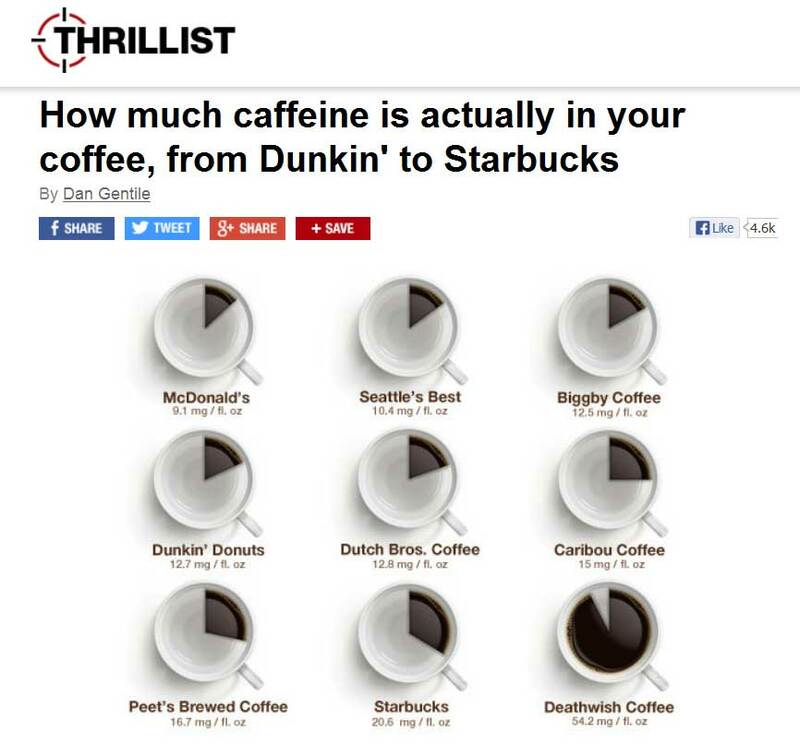 But they use impartial raw data too, when they need to present bare stats. Another opinion from a charity was that all approaches are valid, it just depends on who your audience is and what you are hoping to achieve. Medical charities have the additional issue that data can be very sensitive and can take an enormously long time to source: there was sympathy from the regulator, who finds that the organisations they regulate can be very reluctant to share their data. The view was put forward that charities must be totally transparent. They should share their data whether it’s good or bad, and admit when they’ve made mistakes. “Bad data is how we learn”. The Church Urban Fund’s Parish Poverty tool was shared as a good example of a data query tool. The experience from a local council was that often the hardest part of a data presentation project is getting senior management to understand the benefits. Typically, managers may see the benefits of a ‘shiny’ tool, but selling the idea of raw data dumps is much harder. mySociety’s own Tom Steinberg recommended SMS text message-length communications as a manager persuasion tool: a short and snappy message will have impact, and can indeed be texted at an optimal time in the week. Another attendee said that he prints out the week’s key messages on a single A4 sheet and posts them to the kitchen and loo doors. Tom may then have provided the quote of the day: “The better the company, the more they recognise the value of the toilet door“. There was mention of the fear of investing in a tool that might not be used very much; Tristan from Shelter reiterated that their tool is a ‘solid performer’ and the maps they create from its data remain really popular. Tom said that TheyWorkForYou, mySociety’s parliamentary site, costs very little to run and has millions of visitors. It’s essentially a query tool, and once you have built one of those, you can almost always build an accompanying email alert tool. In the case of TheyWorkForYou, this means that users can sign up to be alerted whenever their chosen keyword is mentioned in Parliament: we send out 30,000 emails every day to users who continue to be engaged with the data we present. A tool like that, while it costs more to initiate, tends to have longevity, while an infographic is more likely to be a flash in the pan – and if you can communicate that to your managers, you will have won half the battle. Another tip is to make sure that your tool’s results page has a distinct URL. This simple expedient will mean that your data is much more likely to be shared by social media. It was asked whether anyone had tips for cheap data presentation tools, for cases where data might only be current for a few weeks at most, and therefore it didn’t make sense to put a huge budget on it. The R Project was mentioned. If you would like us to let you know when we hold the next Data For Breakfast event, email us here. We would like your ideas for what the next Data For Breakfast event should cover – and if you have a data tool that you would like to talk about, we’d love to know about it. Just drop us a line. 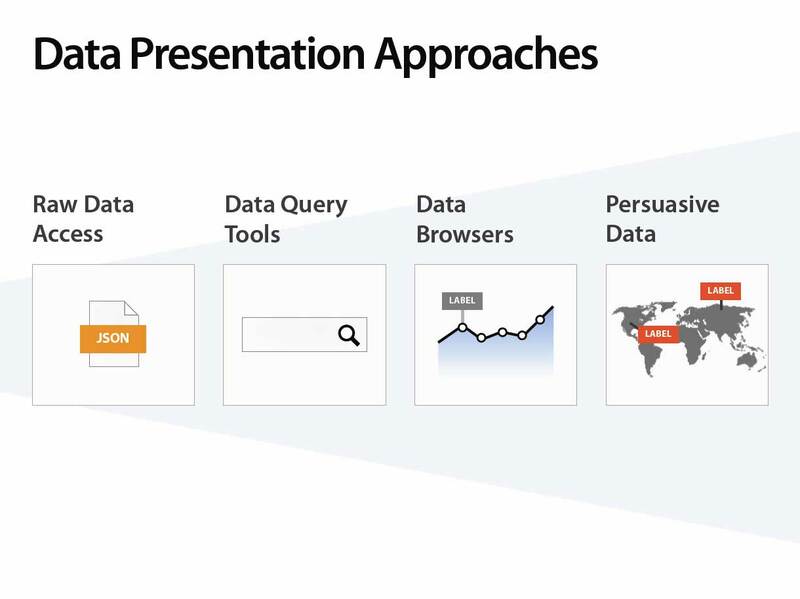 mySociety can help with your organisation’s data presentation. Read more here. What a great post. I enjoyed reading it. If you stream Data for Breakfast events, I’ll gladly follow online!